Sure, you could say Osca have been consistent in producing music of exceptional quality, but then that'd probably be a lie. Consistent to me is of the same quality time and time again, yet what the South East London band have achieved is a hierarchical system of greatness, each release using its predecessor as a stepping stone in continual advancement. 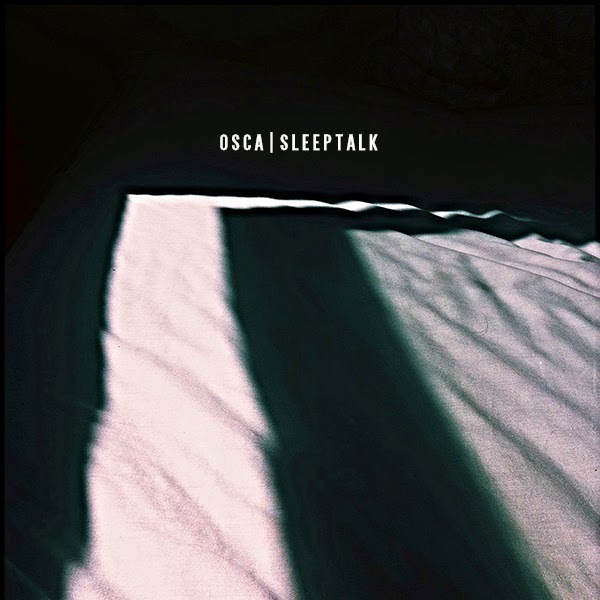 Returning with Sleeptalk, the quartet showcase this in wonderful style as lofty melodies swirl amongst Jack Kenworthy's blistering vocals before breaking in to its falsetto finale. "[It's] about taking risks and not being afraid of feeling naive to what the future may bring" explains Jack. Having already had an impressive 2014, this year looks set to bring even more promise for the lads, this latest effort being just the start! Take a listen above. In addition, this week fans will be able to download the GEMS remix of their single 'Blood' for free by clicking the buy button below.